Manufacturer recommended parts are an important part of maintaining your vehicle’s optimum performance. We offer the same high-quality parts your vehicle was built with and we keep a large inventory of these certified parts in stock at all times. Don’t know what part you need to make your Mazda truly your own? Call our Mazda OEM parts experts at (310) 974-8177 today! 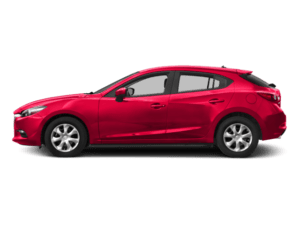 Routine maintenance fluids and filters for your Mazda3. 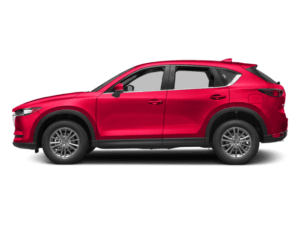 Brake pads and rotors to get your Mazda CX-5 stopping properly again. 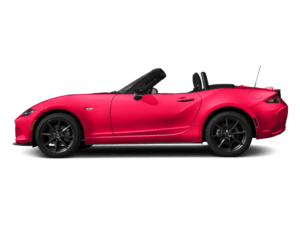 Fuel, electrical, or mechanical parts for an aging Mazda MX-5. Keeping your Mazda operating at its best requires components that fit your car exactly and are built to last. 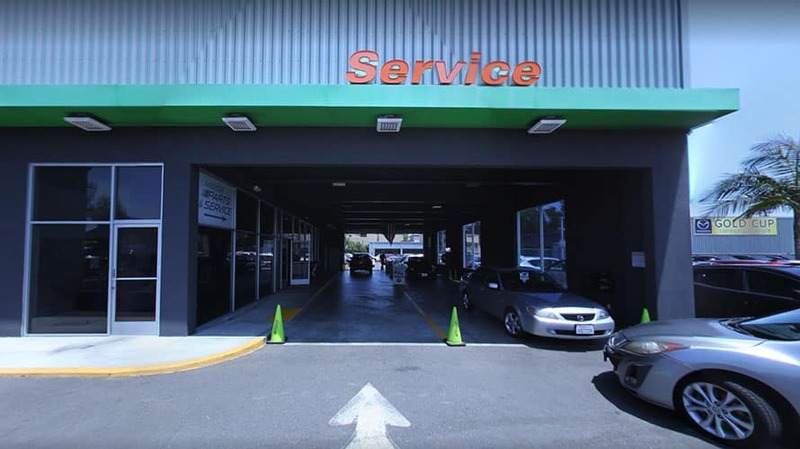 In Torrance, CA and surrounding areas like Long Beach, Hawthorne, and Redondo Beach, you’ll find Genuine Mazda Parts when you visit South Bay Mazda. 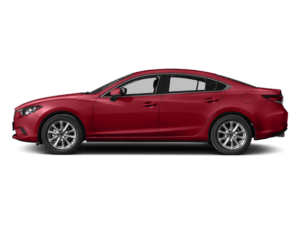 More Long Beach area drivers choose South Bay Mazda, not just for our excellent selection of genuine Mazda accessories, but also because we deliver convenience and service second to none. You can use our online tools to order parts or schedule service, and with the expert technicians in our Collision Center, we provide the professional auto body repair work you need to keep your Mazda looking like new. If you have any questions, please feel free to contact us, or stop by our Mazda dealership near Long Beach today! 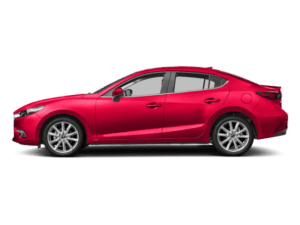 Why Choose Genuine Mazda Parts? 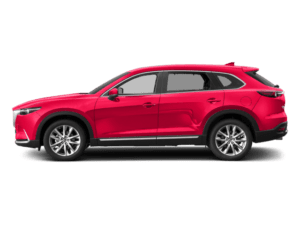 Getting more out of your Hawthorne or Redondo Beach area drive is easy in a new Mazda – and so is making it uniquely your own with Genuine Mazda accessories. Add elegant touches to the interior with custom pedals, doorsill trim plates, and custom mats or protect the exterior with splash guards, car covers, and bumper guards made to protect your Mazda3 or Mazda CX-9 from the rigors of driving Palos Verdes roadways. 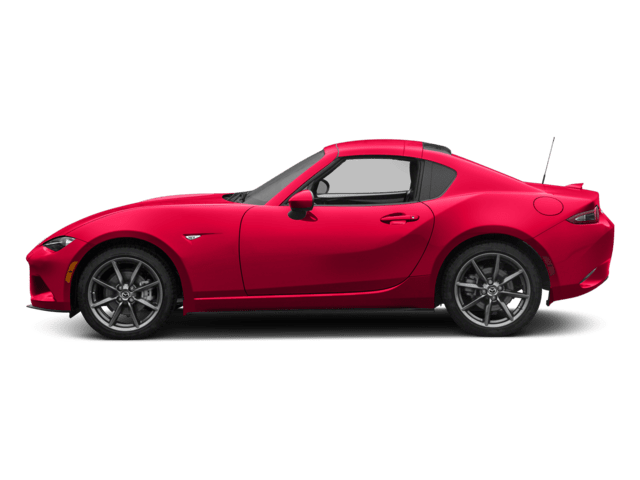 And, because these OEM parts are specifically manufactured for the Mazda you drive, you know they’ll be of the highest quality and a perfect fit. Whether you’re looking for a replacement serpentine belt, new interior parts, electrical components, or replacement body parts after a collision, only Genuine Mazda Parts will do. They’re designed by the same people who built the vehicle you drive and manufactured from the highest quality materials for long-lasting wear. Mazda engineers know your vehicle best, so why would trust parts from an aftermarket imitator? Need help narrowing down your parts selection or want advice on the best part for your project? 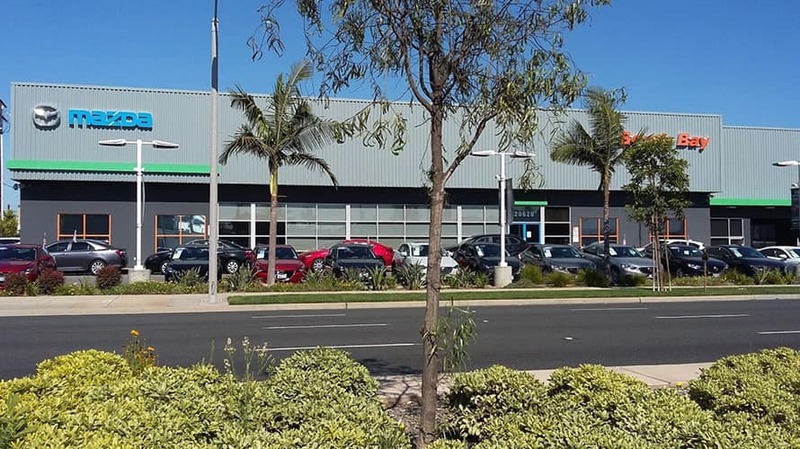 Ask the experienced parts team at South Bay Mazda for professional advice in a hassle-free environment. 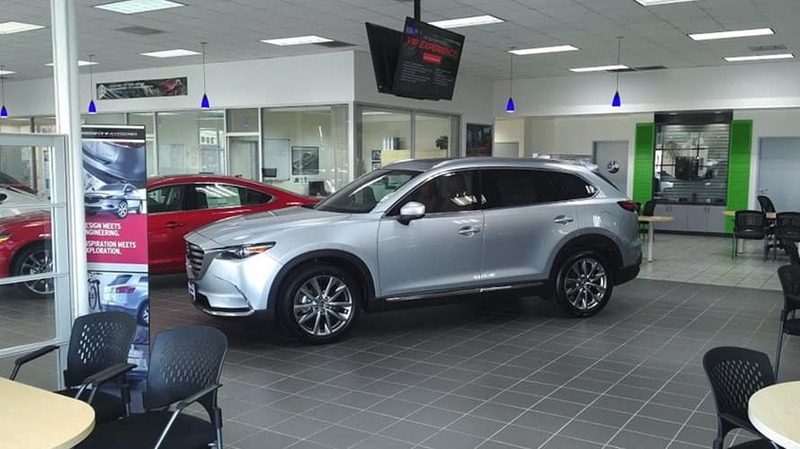 With an impressive parts inventory available immediately and special orders just a call or click away, our amazing team will help you get your Mazda back to new in no time. Only Genuine Mazda Parts are covered by your Mazda warranty. If you’re purchasing parts and accessories from South Bay Mazda, you can rest comfortably knowing Mazda has your back. For all dealer-installed Genuine Mazda parts, you’ll be covered by a 12-month/12,000-mile warranty on both parts and labor. Cash in on the limited lifetime warranty on Mazda brake pads. Drive confidently with a dealer-installed Mazda battery under the hood with a 36-month free replacement period. Whether your Mazda is new, new to you, or has some years under its belt, keep it running its best with Genuine Mazda Parts. 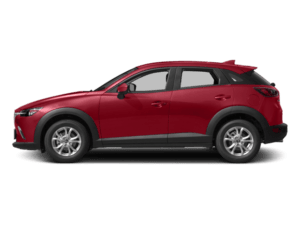 In Hawthorne, Redondo Beach, Carson, Palos Verdes, and Torrance, CA, South Bay Mazda would love to be your source for Mazda parts. 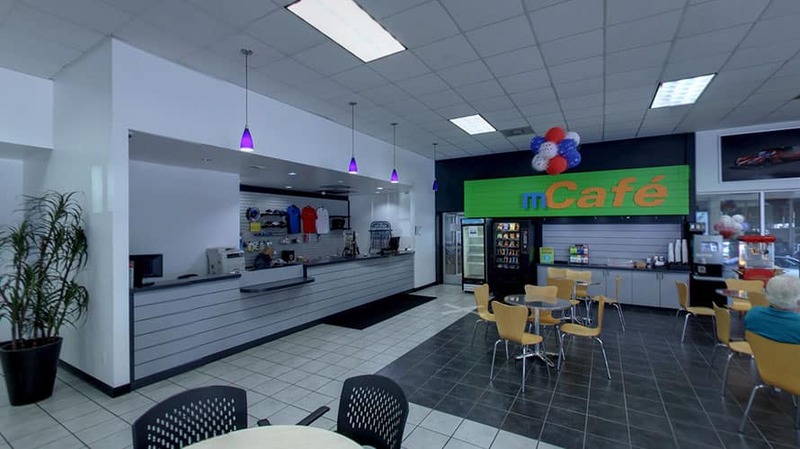 Choose the local 2018 Mazda Gold Cup Certified Dealer for a comfy waiting room, free WiFi, snacks, and beverages and of course, the parts you need. Contact Us Mazda is recalling around 270,000 vehicles fitted with faulty Takata airbags. The reason is: these airbags can explode and send shrapnel into the air, posing a serious danger to occupants. So far, 23 deaths and over 300 injuries have been attributed to these airbags, according to the National Highway Traffic Safety Administration (NHTSA)….